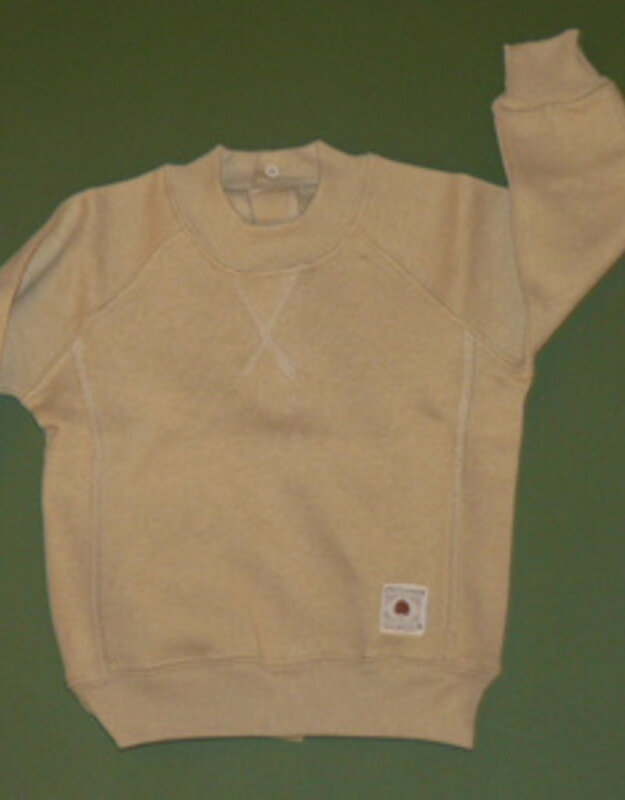 Baby plush sweater. sizes 1, 3, 6 months. 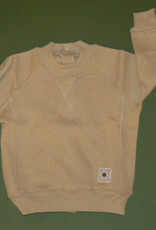 Home / Baby plush sweater. sizes 1, 3, 6 months.